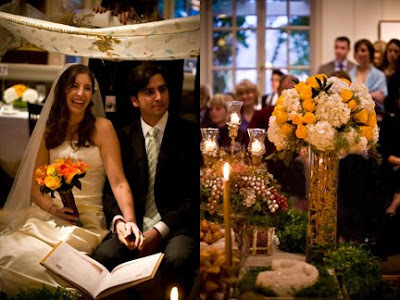 The Iranian wedding ceremony despite its local and regional variations, like many other rituals in the country goes back to the ancient Zoroastrian tradition. 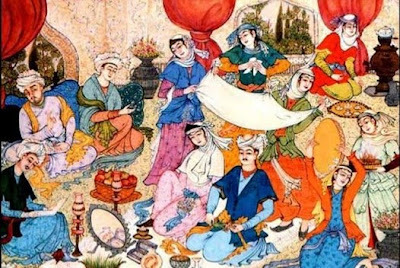 Though the concepts and theory of the marriage have changed drastically by Quran and Islamic traditions, the actual ceremonies have remained more or less the same. For Iranians marriage is an event, which must be celebrated not quietly but with glory and distinction. It is the most conspicuous of all the occasions and is celebrated in the presence of a fairly large assembly. In the past the parents and older members of the family arranged almost all marriages. This is still the case in rural areas and with traditional families. Today still many of these traditions are kept and carried out even though they might be ceremonial.